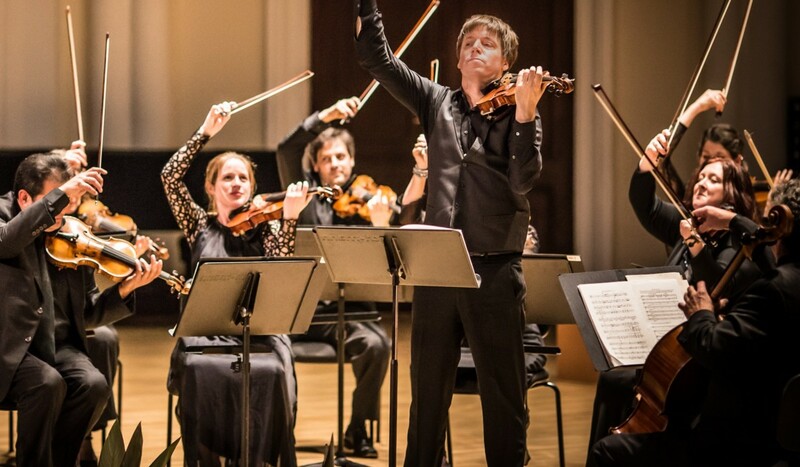 With a career spanning more than 30 years as a soloist, chamber musician, recording artist and conductor, Joshua Bell is one of the most celebrated violinists of his era. On this tour he’ll direct the Academy – his ‘musical family’ – in music by Prokofiev, Barber and Bizet, and take centre stage as soloist in much-loved violin concertos by Saint-Saëns and Tchaikovsky. We’ll also present the virtuosic Overture for Violin and Orchestra written by Joshua’s good friend and collaborator Edgar Meyer.